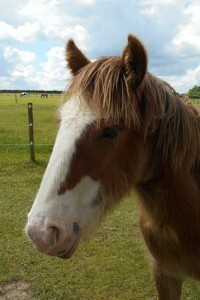 Perdy is a brilliant little mare. 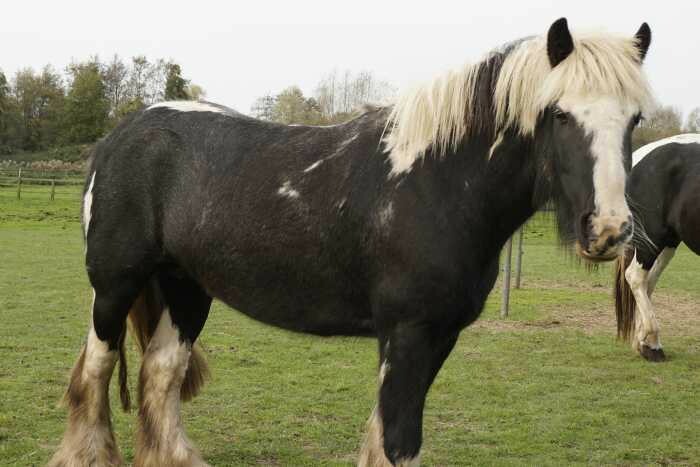 She has a lovely temperament and she is very good to handle. 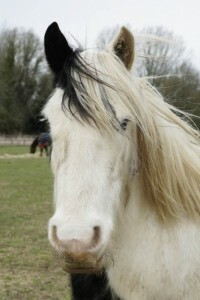 Perdy is a bright, intelligent pony who is quick to learn and eager to please. 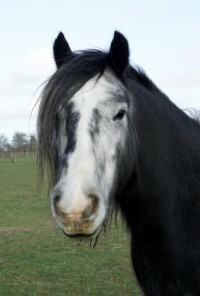 Although not suitable to ride Perdy is a calm, relaxed mare who could make a great driving pony. 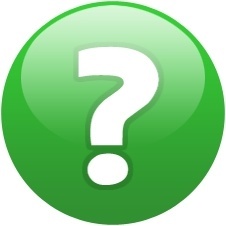 We are looking for a knowledgeable home with a person who has previous experience of breaking in ponies to drive. 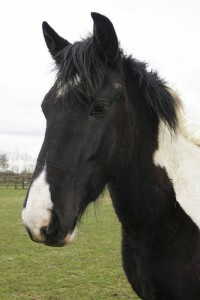 Perdy has a superb temperament and she is very good to handle. 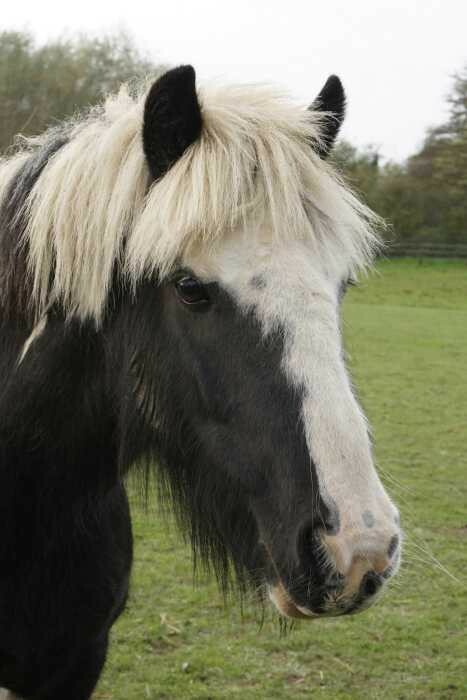 Perdy was part of a herd of 70 ponies who were removed by a local council in Wales after they were discovered fly grazing.